In a recent blog post, we discussed our approach to creating a work of art through custom stair design. 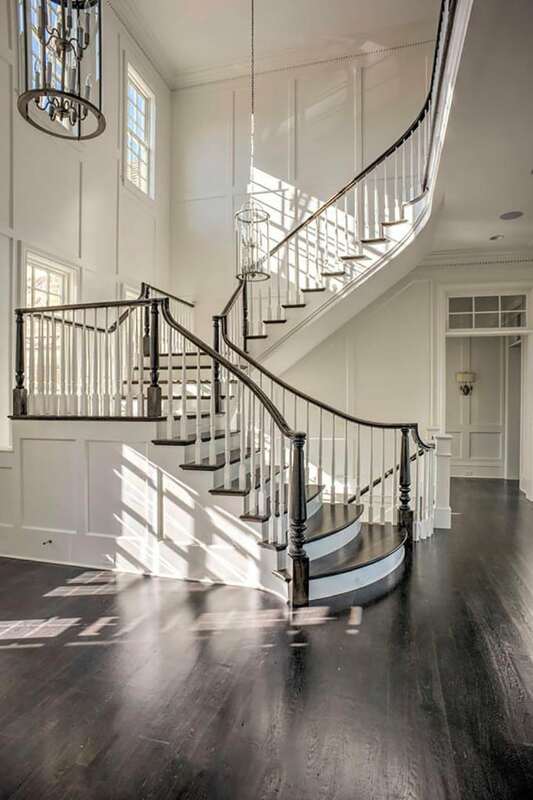 From design assistance to advanced CAD drawings and 3-D modeling, our industry-leading team works collaboratively with architects, home builders and general contractors to bring unique staircase visions to life. We are committed to client satisfaction in every project and are proud of our nationwide guarantee: to deliver the highest quality products, meeting all deadlines and building code requirements. With a diverse product offering and extensive capabilities, our team will create the perfect custom stair design to fit your needs and style. Let us design your next work of art! Our team welcomes the challenge of partnering with architects to design innovative staircases to complete and enhance their residential and commercial projects. 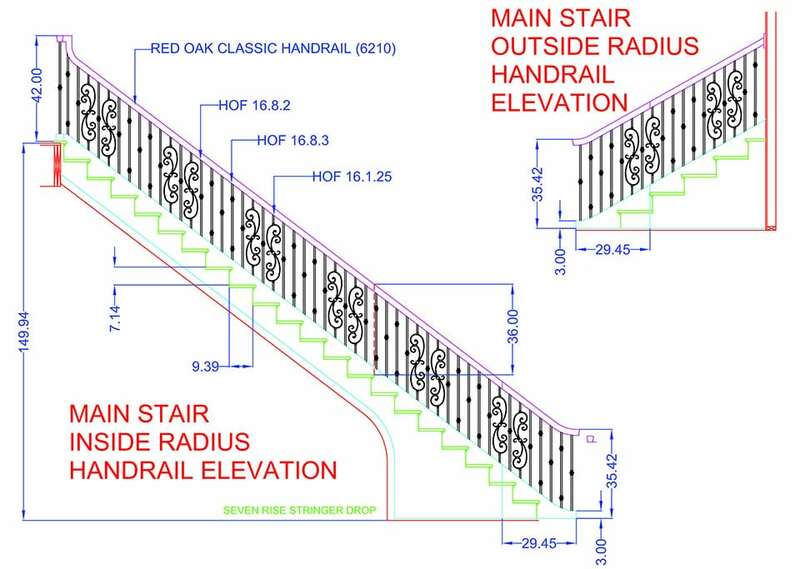 We utilize a proven, turnkey approach to stairs design and delivery, ensuring that we meet all project parameters – both in terms of cost and design. As a trusted industry provider of residential and commercial stairs design, our team collaborates with general contractors to add value to projects across the nation. Our turnkey bid proposals and design assistance services create a smooth process for each of our general contractor clients. In addition, our building code expertise, job site measuring, and value engineering solutions ensure that each staircase is a perfect fit in terms of space, style, and budget. View our extensive commercial and residential stair project profiles for additional features and inspiration. 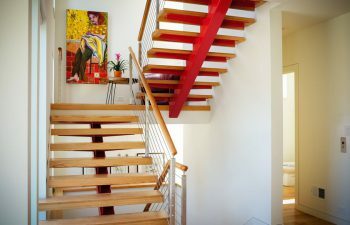 Home builders: we share your high expectations for quality staircase construction. Dedicated to designing and building staircases that are durable, safe and aesthetically pleasing, we construct residential stairs of all styles, from traditional to contemporary. 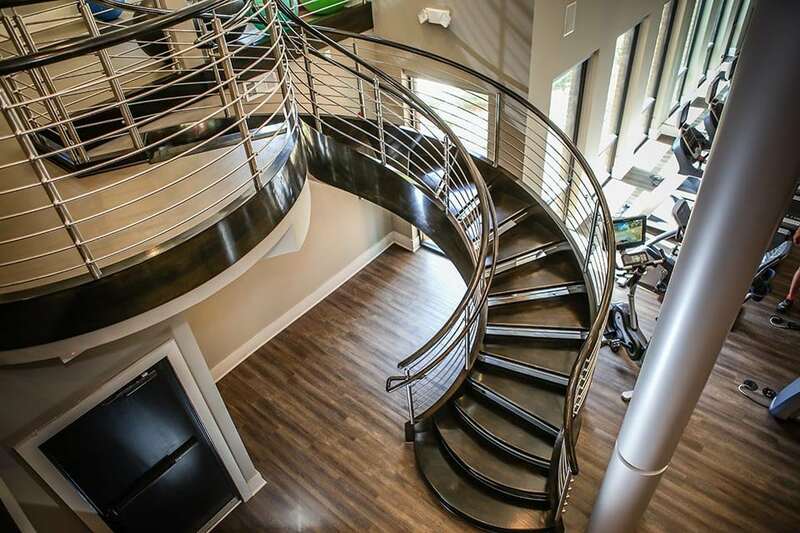 Whether you are seeking a grand curved staircase with hand-forged iron accents or a modern open-riser stair with a sleek glass railing, our team will bring your vision to life. Are you seeking a trusted partner to enhance your commercial or residential projects with unique stair designs? Our team is proud to leverage national capabilities, an innovative design approach, and proven processes to support our architect, general contractor, and home builder clients. Visit our commercial and residential project galleries for additional details and pictures from our exquisite projects. From inspiration to installation, our team is committed to designing and building the highest quality custom staircases. Our reputation speaks for itself and client satisfaction is our highest priority. Contact us today to discuss your next custom stairs project.